Expert training and affordable. 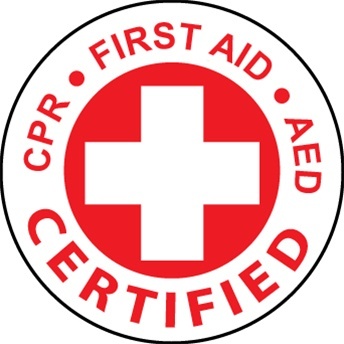 If you are in the Healthcare profession and need training in, CPR, and AED or you just want to know how to keep your loved ones safe, the South Montgomery County Fire Department has great instructors. Through our simulation learning, we offer you the flexibility and convenience to provide you training. Expert training and affordable. 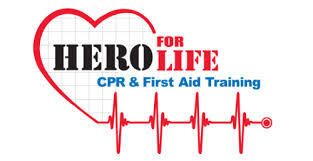 If you need training in CPR, and AED or you just want to know how to keep your loved ones safe, the South Montgomery County Fire Department has great instructors. Through our simulation learning, we offer you the flexibility and convenience to provide you training.